What is a NOx sensor? A NOx (nitrogen oxide) sensor is a device that is used to analyse the emissions of a vehicle and determine the amount of nitrogen oxides being produced. It is typically placed before or after the catalyst in the SCR system to calculate if the emissions are at an appropriate level. Euro 5 trucks usually have 1 NOx sensor. 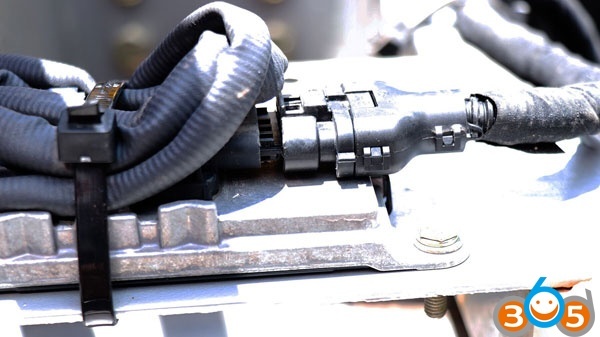 In some cases (such as DAF trucks or in all Euro 6 trucks, such as Volvo, Mercedes, Scania, IVECO, Renault, MAN) there would be 2 NOx sensors (one additional sensor before the SCR system) which would determine the amount of AdBlue needed to inject to have near-perfect NOx conversion. What happens when the NOx sensor fails? 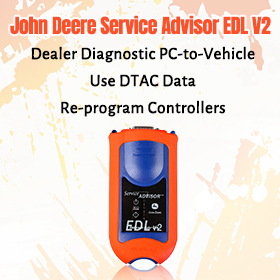 If a NOx sensor fails, the vehicle can have multiple faults on the dashboard which will cap the power of your truck (Limp mode). 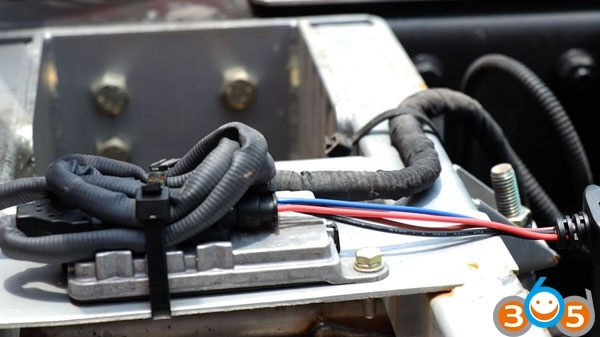 As NOx sensors are directly linked to the SCR system, there will also be emission and general SCR system faults, which only add onto the list of issues. How to fix/prevent/reset NOx faults? 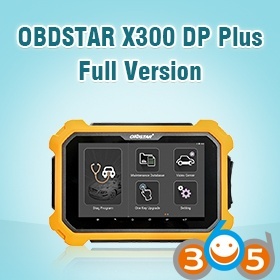 Around 500-1200 EUR will get you a new NOx sensor to replace the faulty one on your vehicle. While it is an ideal solution, you still run a risk of it happening in the future, meaning that there will be more money spent on repairs. Refurbished NOx sensors are very commonly found in garages, services and part shops. 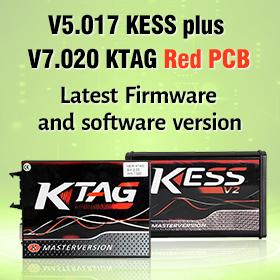 They are cheaper than new NOx sensors (around 1.5 times cheaper) and can serve just as well as a new one, though these typically do not have warranty included and they might not serve as long as new sensors. In the end they do not solve the main issue of reliability as well. NOx emulators are electronical devices which imitate a fully working NOx sensor. 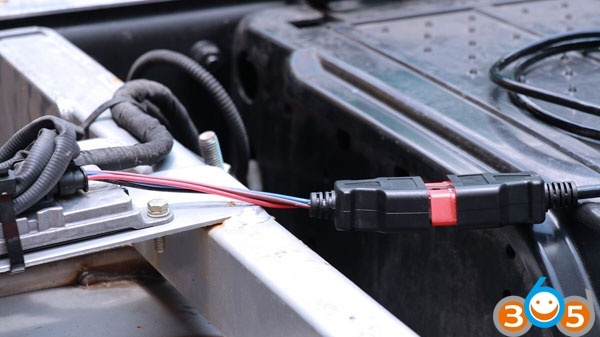 Usage and installation is quite simple – connect a few wires to the vehicle and you will have full imitation of the NOx sensor within your vehicle. Best thing? They are many times cheaper than NOx sensors and they can also be used with a faulty catalyst saving you a large amount of money otherwise spent on repairs. 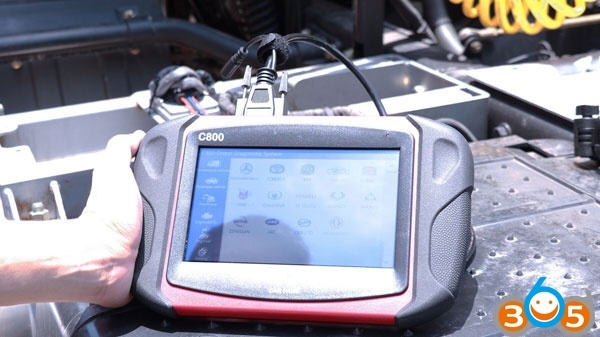 Hooking up a heavy duty diagnostic system Carfans C800 heavy duty scanner can diagnose and reset NOX sensor on multi-brand trucks. 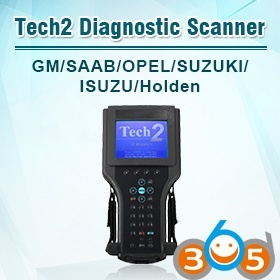 Fcar F3-G, Autel and Launch GDS universal scanners do not work on NOx sensor. 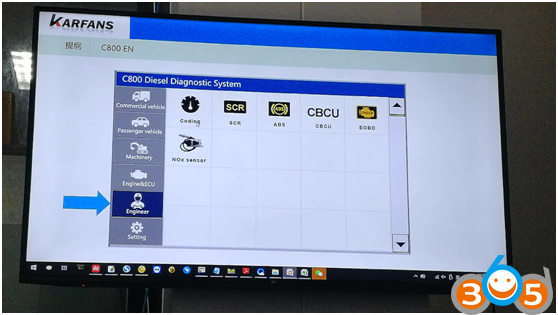 There are also single brand service tool that will reset NOx sensor on specific trucks, i.e Insite for Cummins engine, SDP3 (Scania Diagnose & Programmer 3) for Scania heavy duty. For example: Carfans C800 diagnose and reset NOX sensor by connecting the port. There is a port on the NOX sensor, just plug C800 to the port, or you can remove it to read with C800. 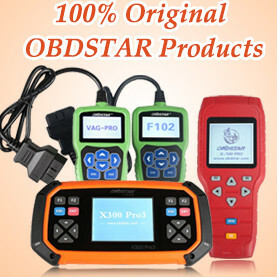 After complete connection, click on the Carfans C800 “Engineer” option, then choose “NOX sensor” to diagnose and reset.